You know what it takes to complete a successful tile installation project. You study the client’s design and make suggestions to ensure the final result will be of lasting beauty, durability, and functionality. You plan the tile layout, measure the space carefully, and prep the surface to ensure proper tile setting. You know all the factors that could make or break a project, and you take them all into consideration every time, right? What if I told you that understanding the basic features of different types of floor tile play a vital role in the installation process? Think about it for a second: homeowners nowadays demand high performance from their beautiful tiles. Not only that, but they ask to have these finishes installed in more places than the usual “wet areas,” such as the bathroom or kitchen. And, you can’t disagree that while hardwood floors have a certain appeal, the floor tile is versatile and allows for more creativity. Not to mention, it’s also easier to clean and maintain than hardwood floors. Since the use of tile has become popular among homeowners, you want to be able to tell your clients, the pros and cons of different types of tile. So, how many types of tiles are there and what do you need to know about each one? Based on the water absorption capacity: high, medium, or low. 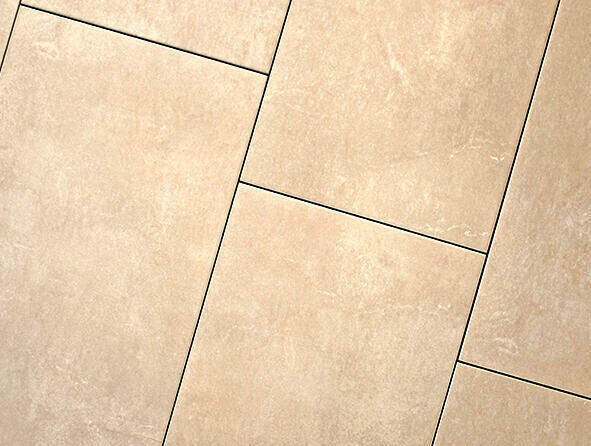 In this article, let’s focus on a practical classification of ceramic and stone tiles for floor tile installation jobs. Of all the floor tile types, ceramic ones are probably the most popular. And, it’s not hard to see why. Not only that they are extremely resistant and easy to work with, but they offer a wide range of design possibilities. Ceramic tiles are usually coated with a durable glaze which makes the color and pattern truly stand out. Although they are lighter than other types of floor tile (and, thus, easier to cut,), they are extremely durable and can withstand tens of years of constant foot traffic. 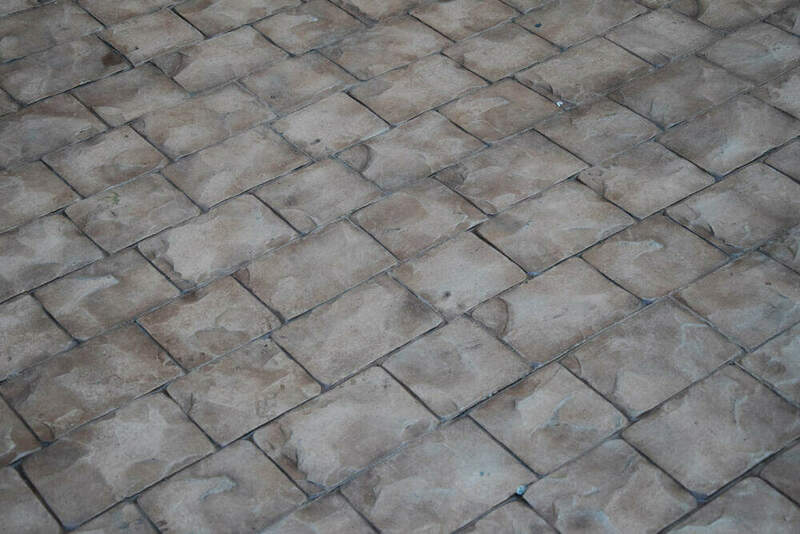 Keep in mind that ceramic tiles tend to absorb water, so you should advise your clients not to install them outdoors. 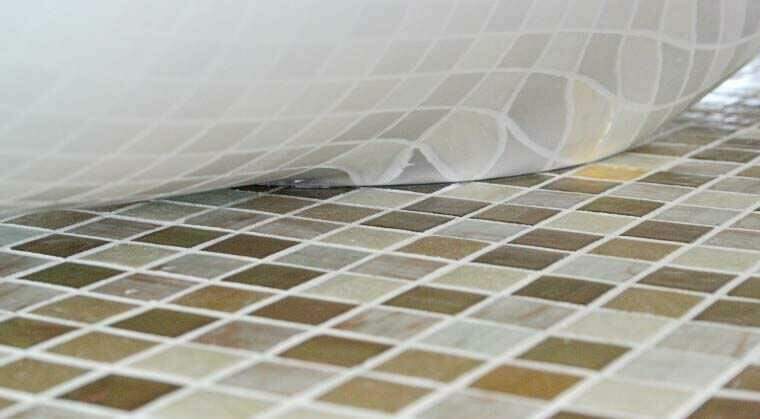 Moreover, ceramic tile doesn’t hold heat very well, and it can become a bit uncomfortable during winter. Although ceramic and porcelain tiles are clay based materials, the subtle difference between them caused some experts to declare porcelain as the best type of floor tile. For starters, porcelain tiles are manufactured from a denser clay than ceramic, and they are fired at extremely high temperature. As a result, porcelain tiles are sturdier and more resistant to damage than ceramic ones. Porcelain tiles are available in both polished and unpolished versions. You can even opt for glazed porcelain tiles, although they are less robust regarding thickness and density. 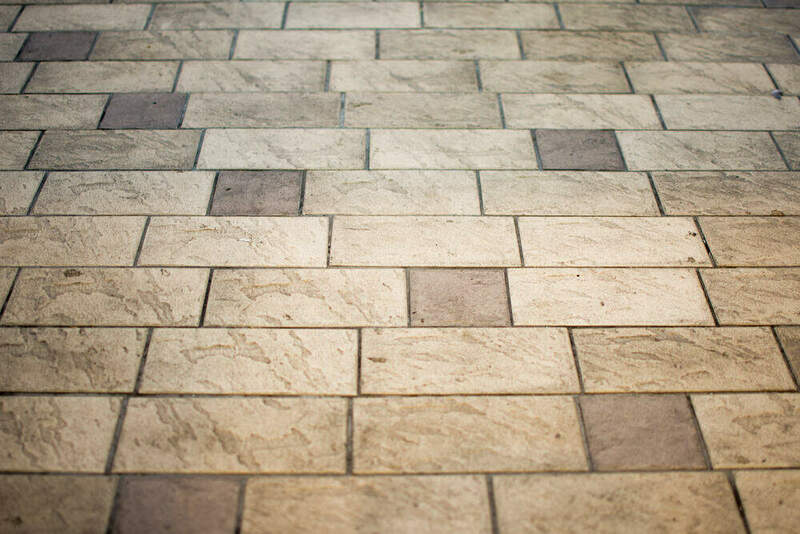 One of the most common misconceptions homeowners (and even some contractors) have about quarry tile is that it comes from quarry. 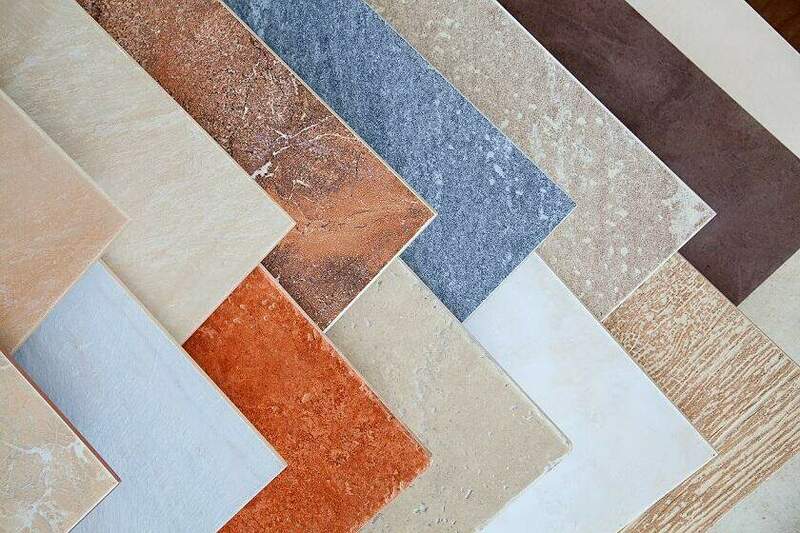 In spite of its misleading name, quarry tiles are manufactured from minerals, such as clay, feldspar, and shales that are ground together and shaped out into tile forms. 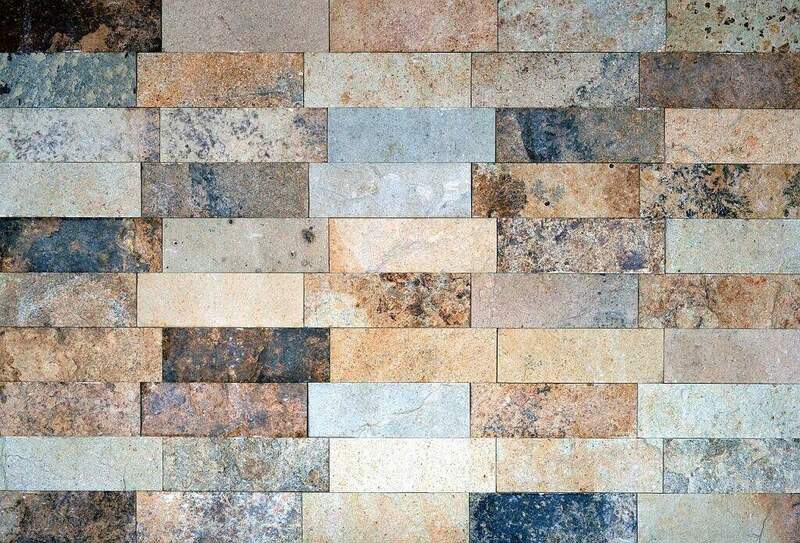 Due to the minerals used and the manufacturing process, quarry tile is typically harder than other types of floor tile. Moreover, it has very low porosity, meaning that it will not absorb water. 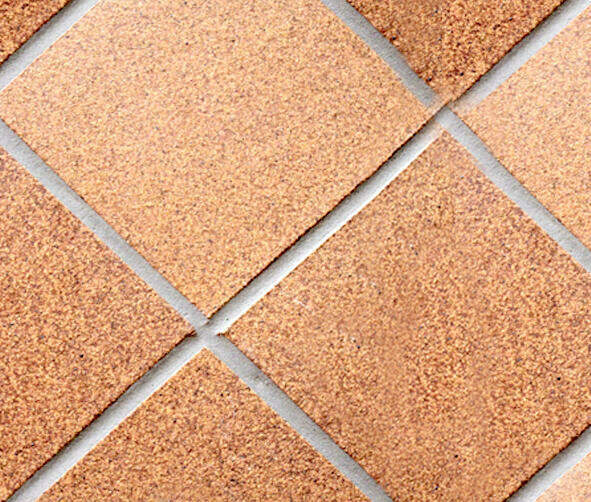 As a result, quarry tiles are an ideal option for outdoor tiling, but it can also be used inside. Mosaic tiles are a hot trend right now, especially for small rooms like bathrooms or kitchens. Tiles of one inch are easier to install in a small room than compared to large ones. However, to get the spectacular appearance of mosaic tiles, you need to make sure that you are using the right tools. 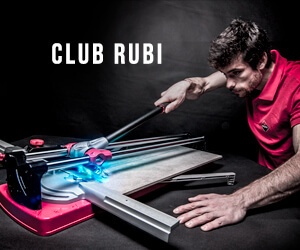 A RUBI tile cutter, for example, is ideal for the intensive cutting of ceramic tiles, glazed stoneware, and even porcelain stoneware. No one denies ceramic’s ability to withstand the test of time, but you can’t argue with the fact that natural stone is the most durable type of floor tile. After all, it can resist damage like no other tile available on the market. Although stone is not as versatile as ceramic, you can still give your home a distinctive appeal by using materials such as granite or limestone. However, as with most good things in life, even stone tile has its disadvantages. The main one is, of course, the price. Stone tile is more expensive than ceramic. At the same time, it’s not as stain resistant as ceramic tile; so, maintenance can be pretty costly. There’s no doubt about the fact that marble is one of the most exquisite types of floor tile. It’s been used by architects and designers throughout all of human history. But, although marble has an elegant and distinguished appeal, it requires special attention during the installation process. Because marble tile has a porous surface, it is highly susceptible to damage from spills and stains. To avoid this, you need to treat marble tiles with a surface sealer before the installation process. That way, you’ll clog the pores and create an invisible layer that protects the surface of the stone. If you need to install tiles in an area with heavy foot traffic, then you should recommend your client to opt for granite tile. They will thank you later for this suggestion. 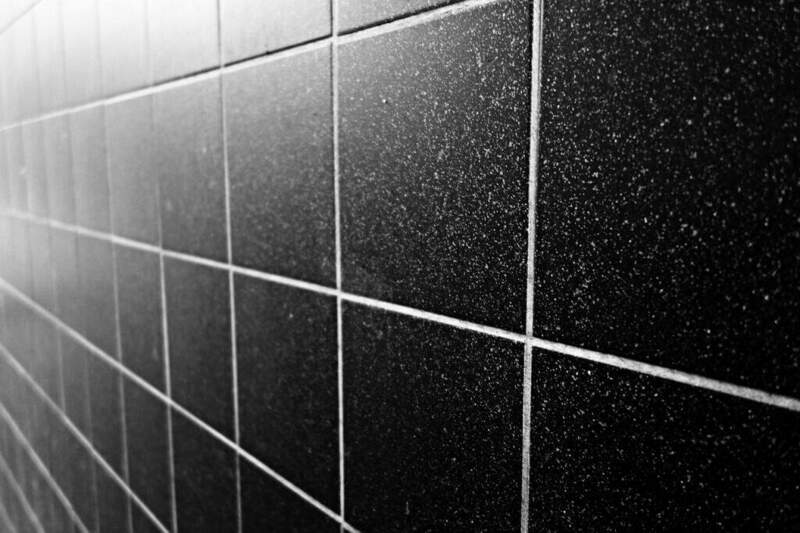 One of the things that make granite tiles stand apart is their resistance to acids. 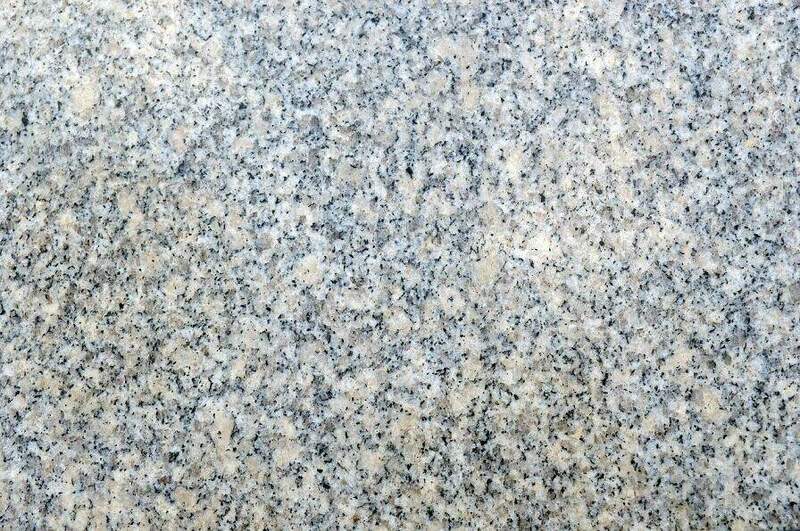 Moreover, due to their light and small forms, granite tiles are easy to measure and work with. Keep in mind, though, that granite is a porous stone that stains easily. So, as with marble, make sure to use a sealer before you use it. One of the things that make limestone tile stand apart the different types of floor tile is its unique appearance. They look very similar to wood, making them an excellent alternative for homeowners who are looking for something a bit different. 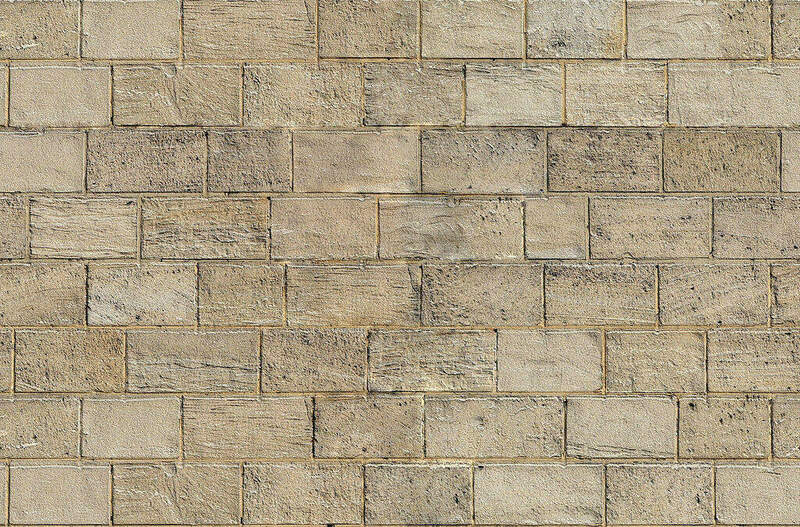 As far as durability is concerned, well, the Great Pyramids are probably the best proof that limestone is indeed one of the most durable natural stones. Limestone is harder and sturdier than marble and granite, and it doesn’t scratch as easily either. Limestone tile makes an excellent kitchen flooring option due to their durability and low porosity. Oh, and did I also mention that it looks fantastic? As a professional contractor, you know that there are major differences between the wall and floor tiles. However, not all manufacturers categorize their tiles appropriately on their websites, which can lead to confusion among homeowners. Here’s how to explain the difference between these types of tile to your clients. As you probably know, every ceramic tile has a COF rating. While wall tiles can be extremely slick, floor ones need to have a COF of 0.50 or greater. That’s because they need to have a minimum level of friction to make it safe to walk on. Since nobody expects you to walk on the walls, wall tiles are also softer and less durable than floor ones. Traditionally, wall tile is small-sized – around 15 x 15 and 20 x 20 centimeters, although some designs can get as big as 40 x 20 and 60 x 30. Another essential distinction between these types of tiles is their water absorption capacity. While floor tile has an average absorption level of 3%, for wall tile this level can get as high as 10%. There you have it, folks: the difference between the different types of floor tile. Of course, this article covers only the basics since there are numerous factors and characteristic that you should take into account when working with each type of tiles. Which type of tile do you prefer working with and why? Tell me all about it in a comment below. My most favorite part of your article for me is when you talked about how ceramic tiles tend to be popular because of how it offers a wide range of design that you can choose from. I have been looking for some options for replacing our floor. My goal is to give our house a newer and fresher look, so it will make sense for me to find a type of tile that will give me endless options of designs. This is to make sure that the tiles that will be installed will blend well with the overall structure of our house. I will make sure to consider calling a ceramic tile contractor soon. Thanks! It’s interesting to know that porcelain tiles are more resistant to damages compared to ceramic floors which make other people declare that it is the best type of floor tile. My husband and I are looking to replace our kitchen floor with a new one. 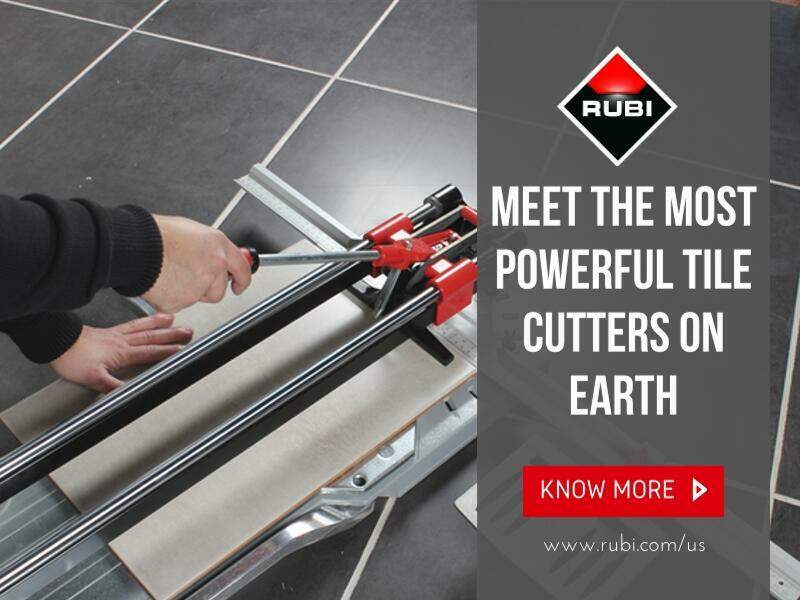 It’s important for us to find a durable floor tile because our kitchen is heavily used everyday, and it’s essential for us to make our investment worthy. I will make sure to consider porcelain flooring. Thanks! If this is wooden then eventually this will begin to rot causing difficulties with your roofline.